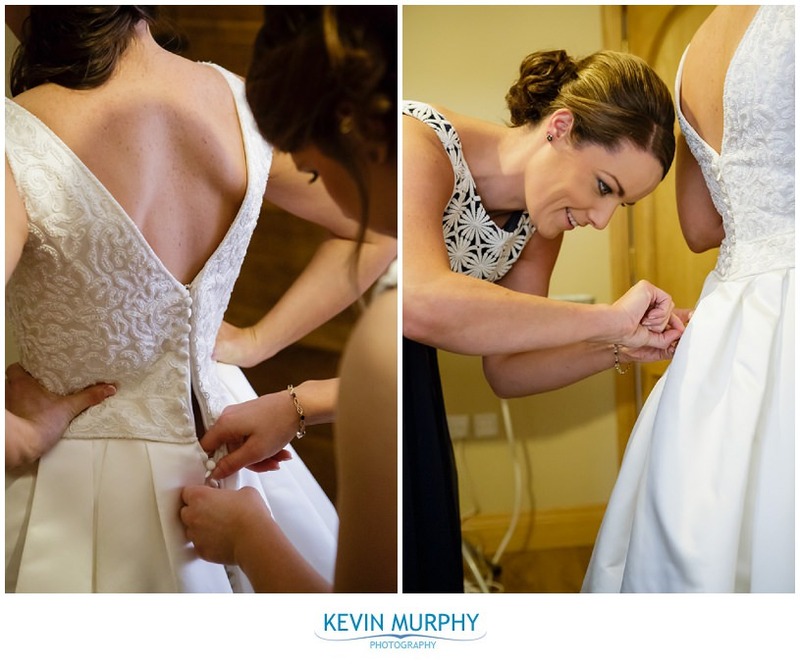 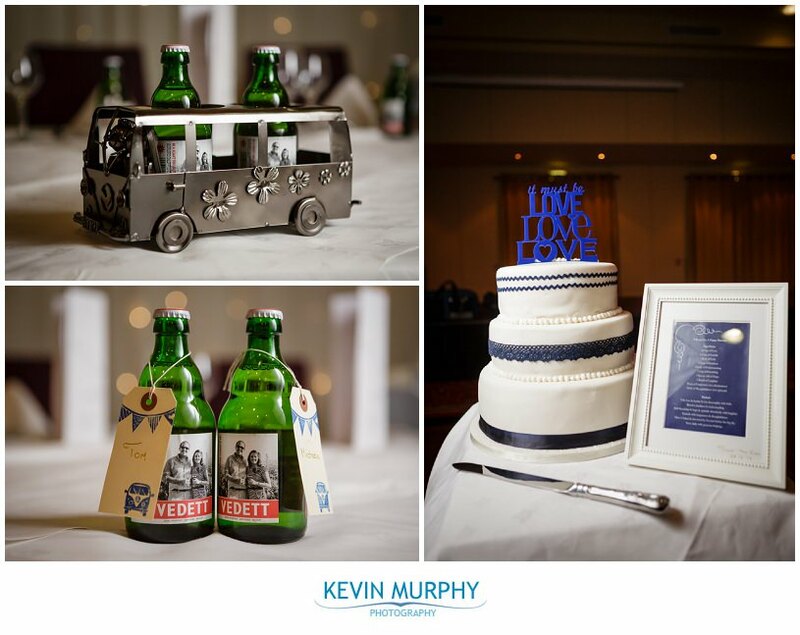 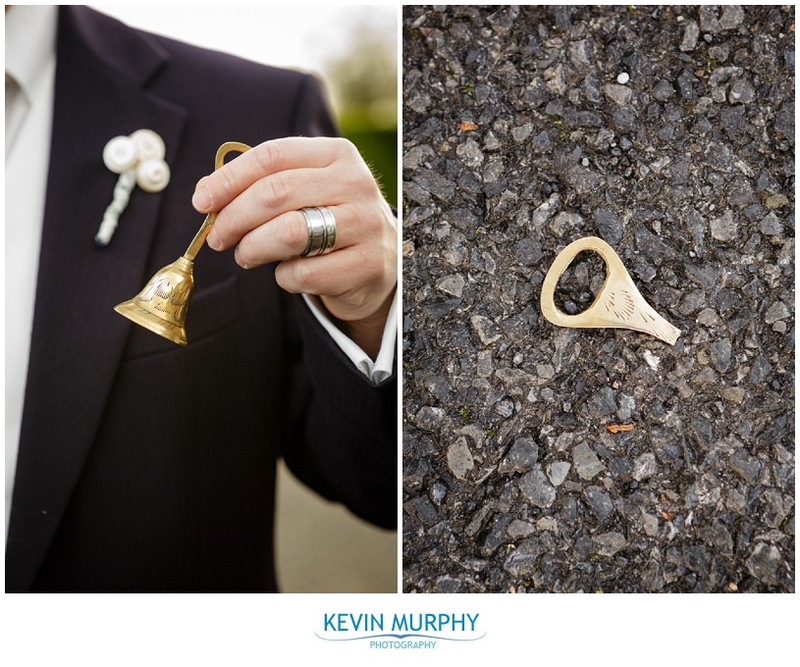 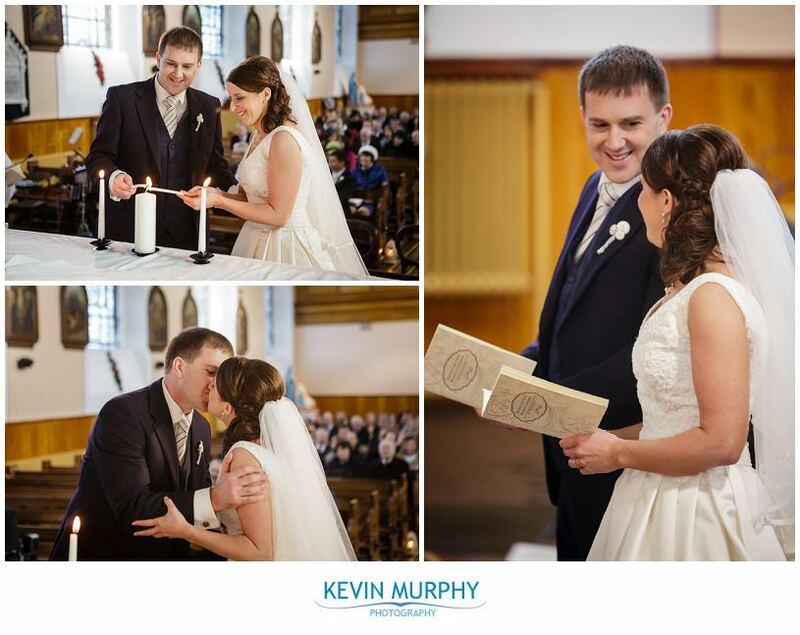 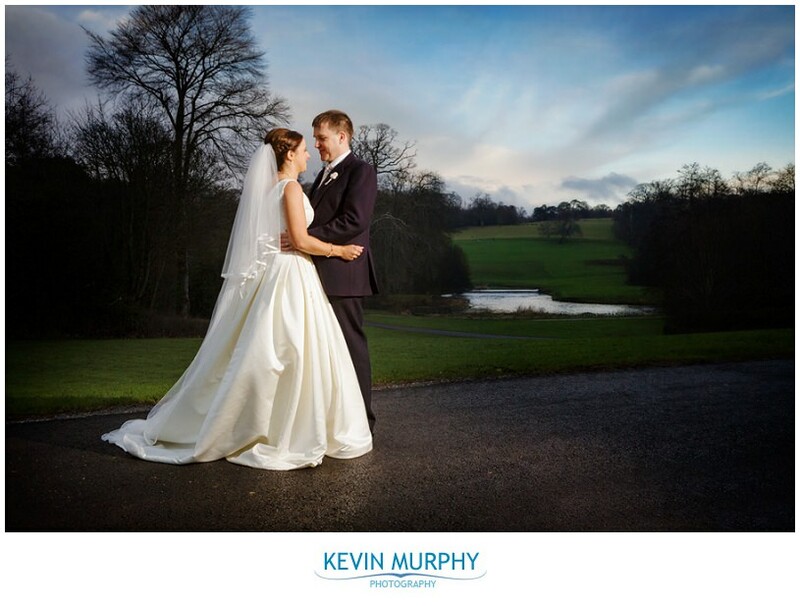 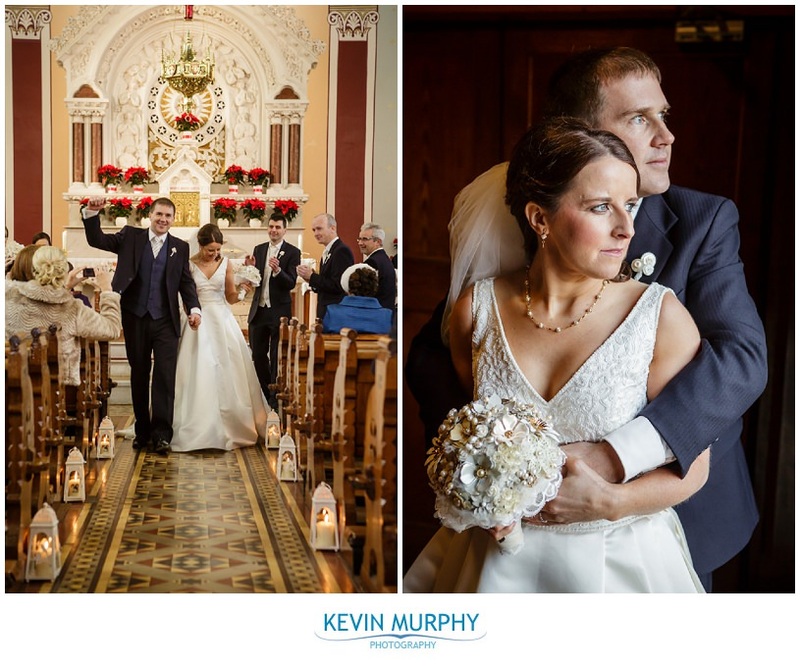 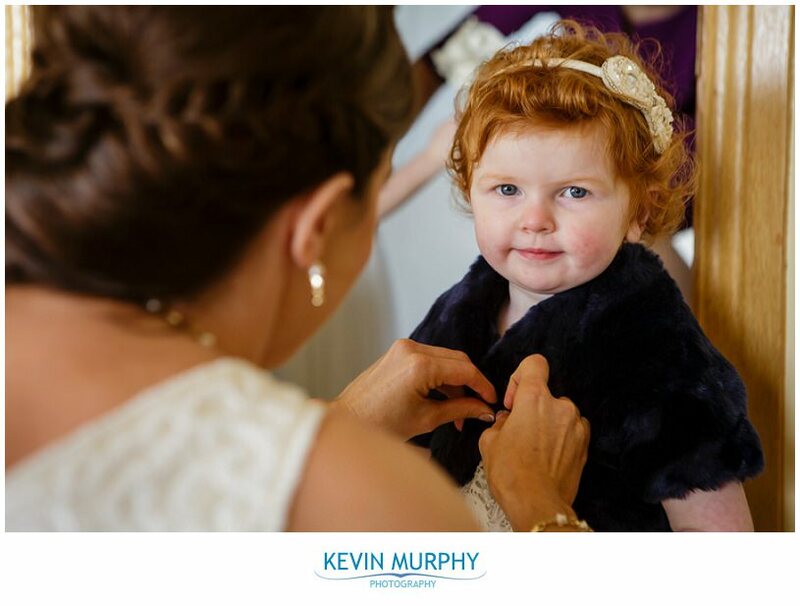 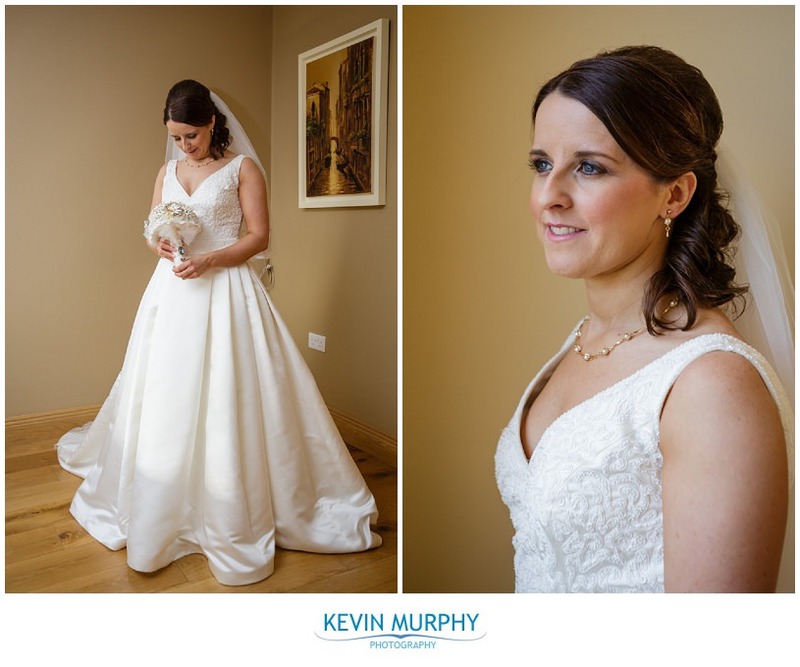 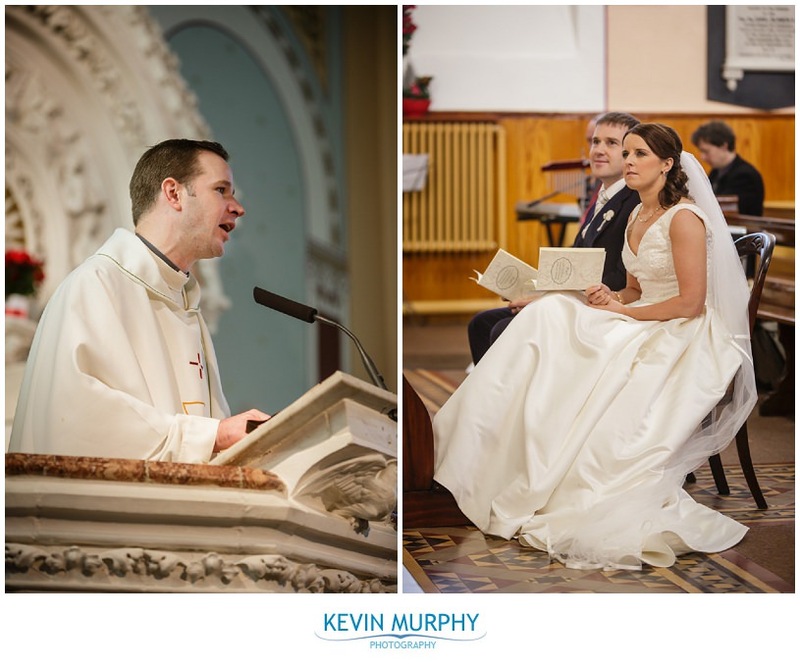 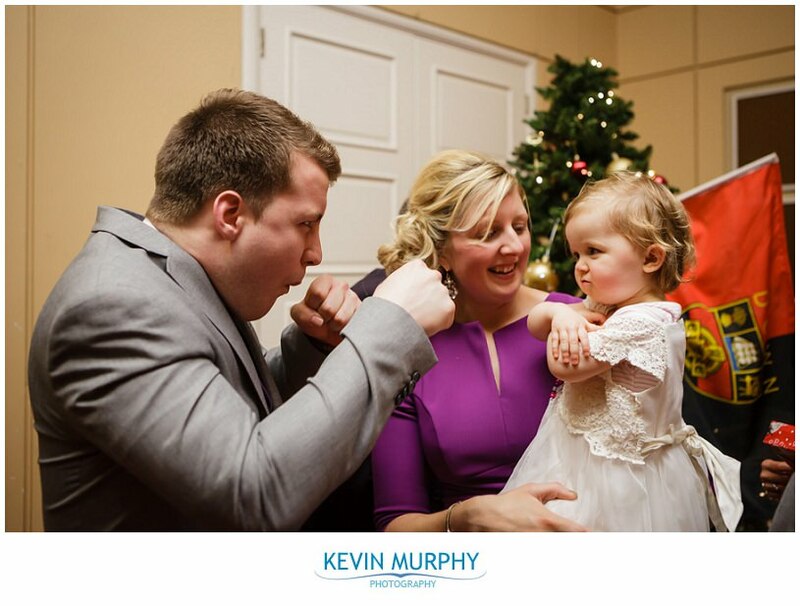 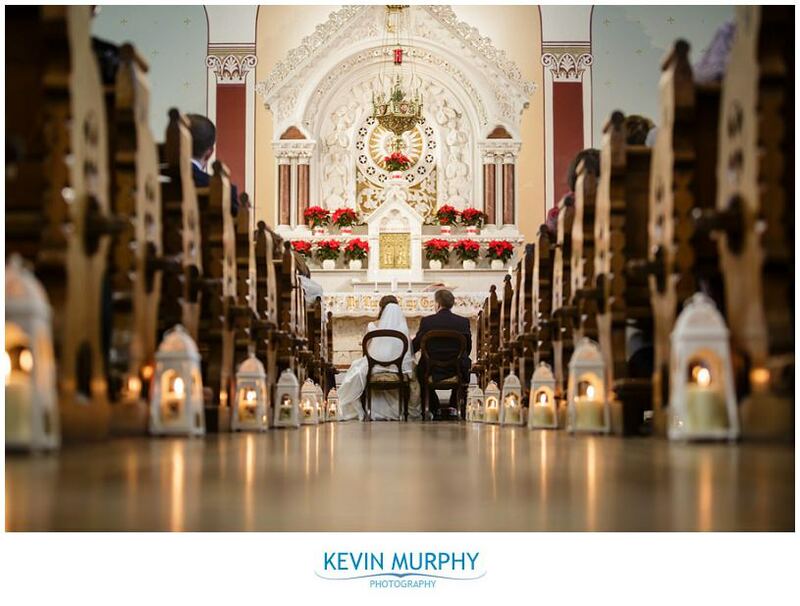 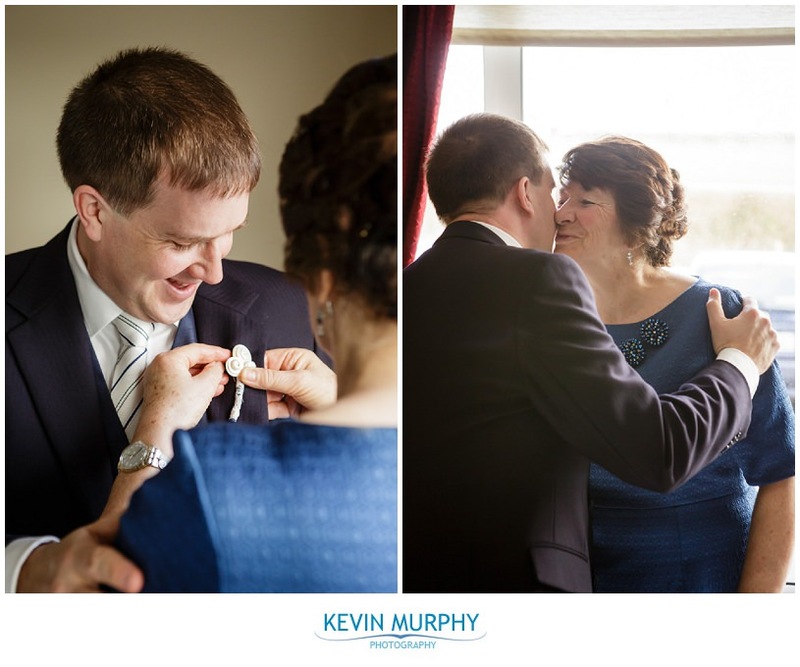 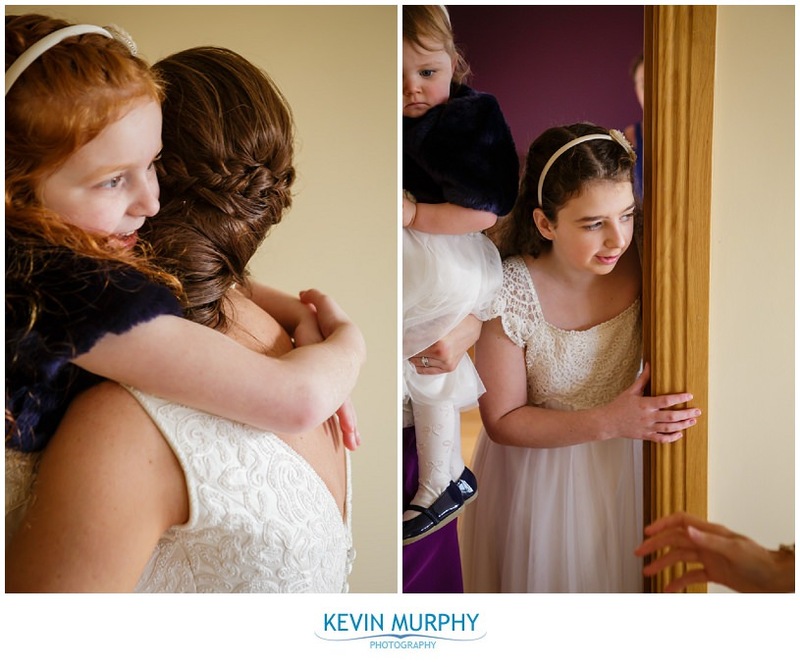 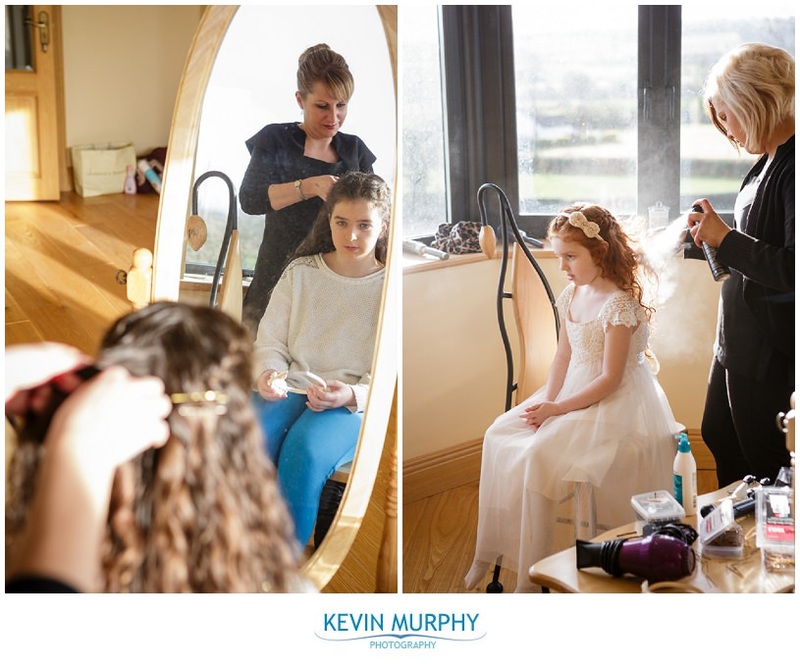 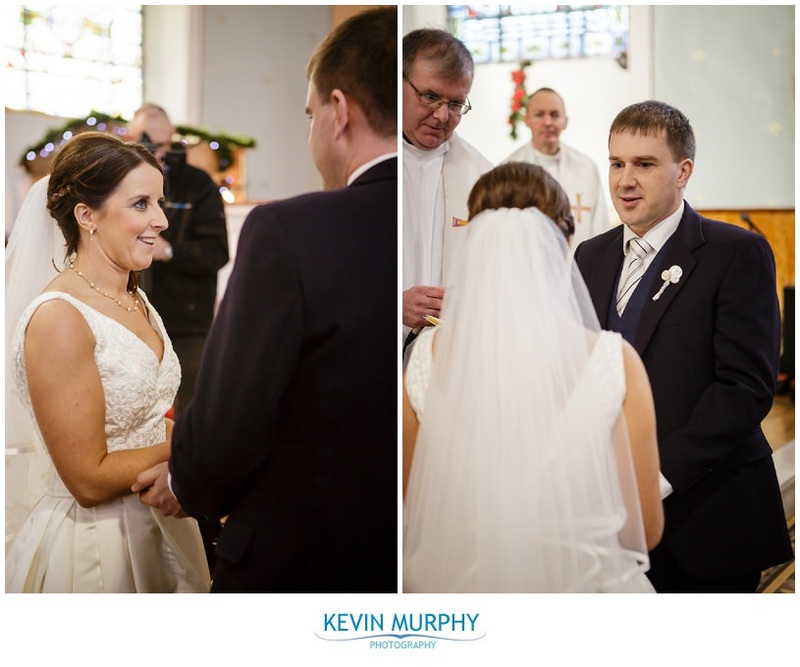 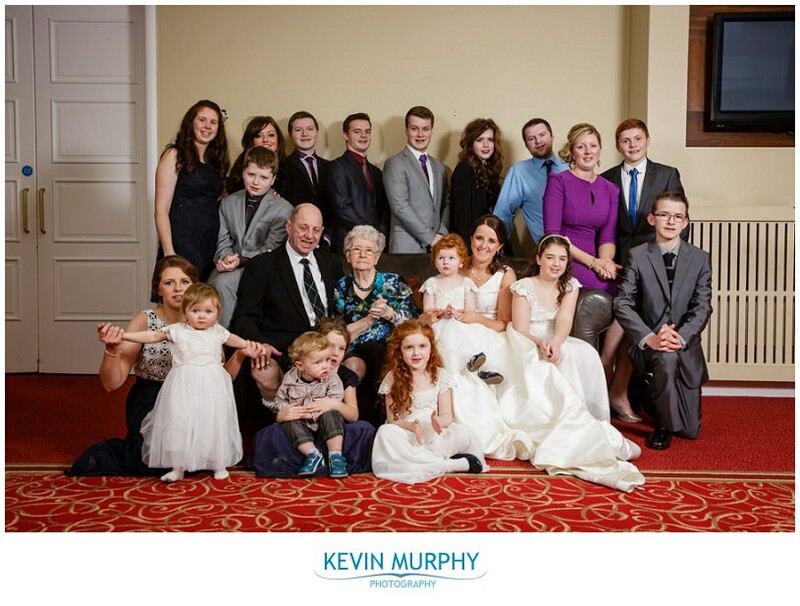 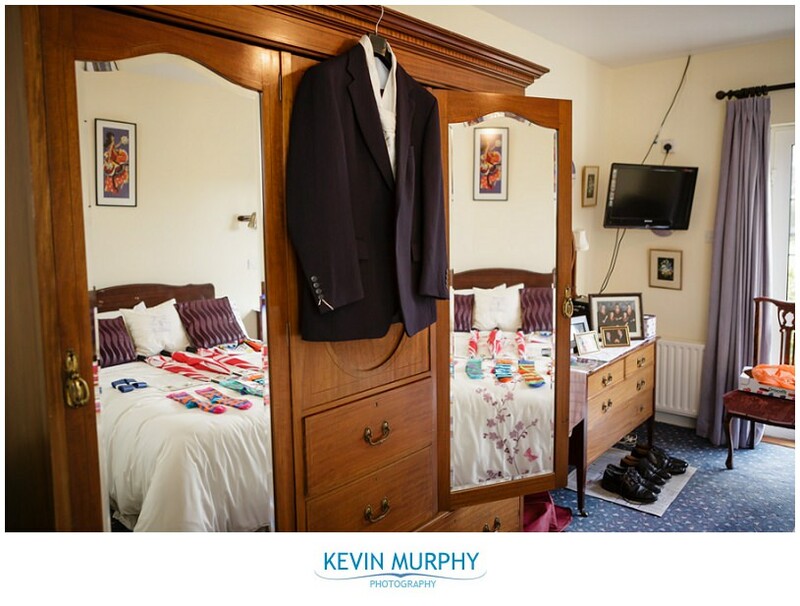 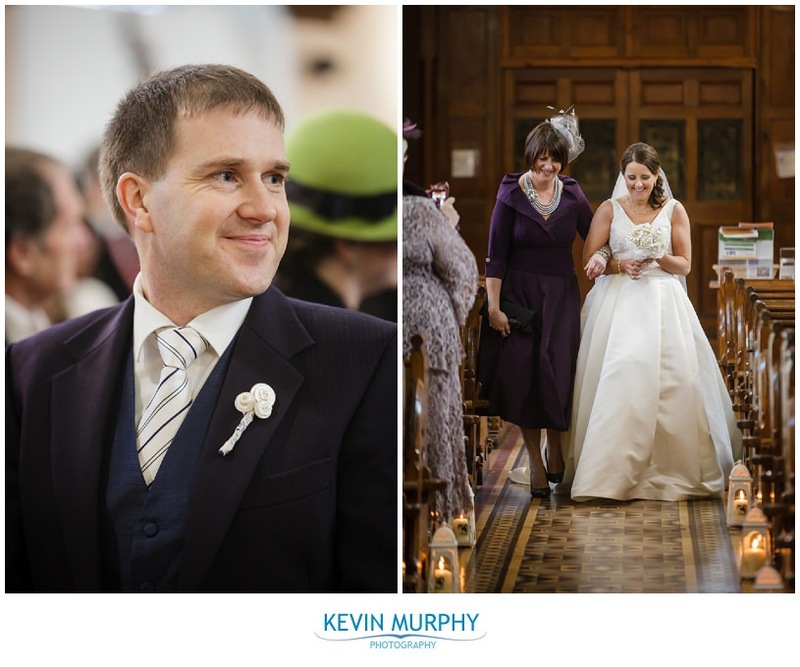 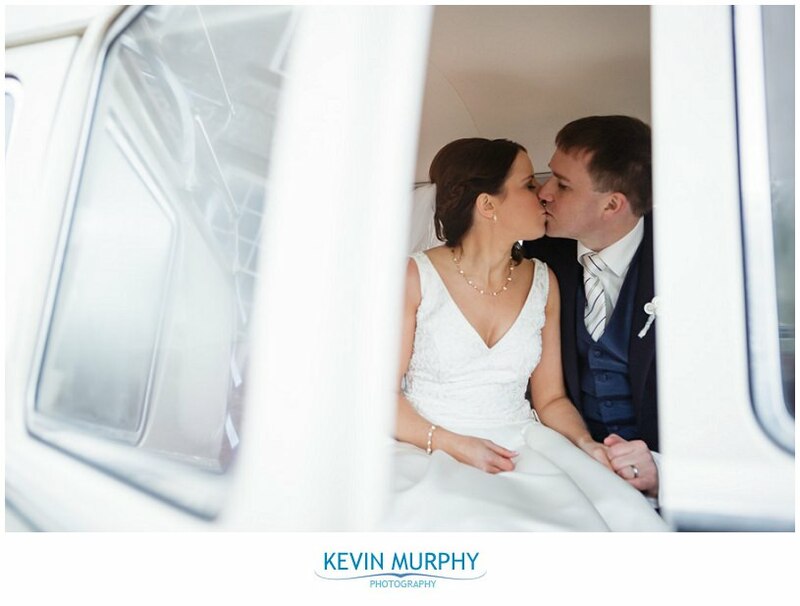 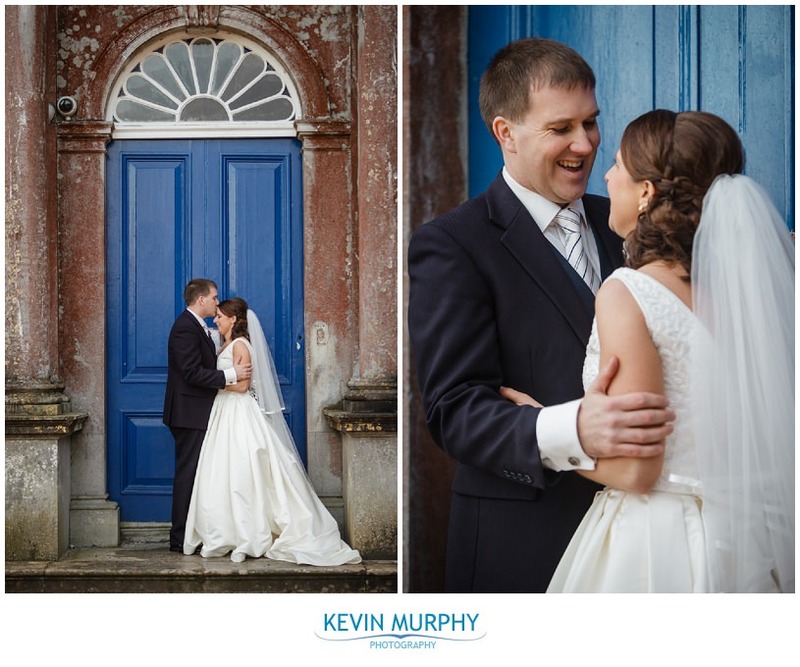 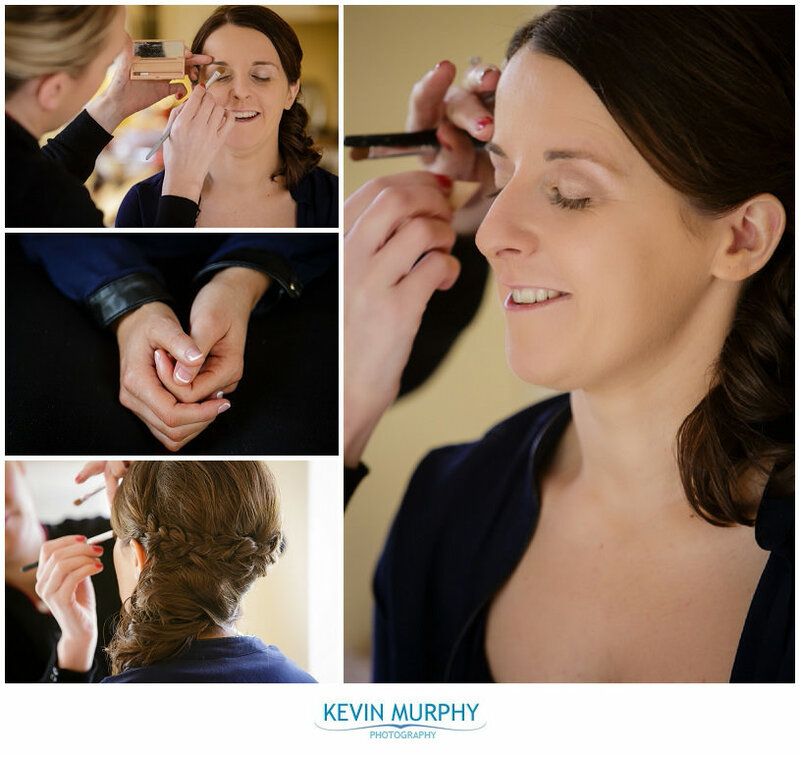 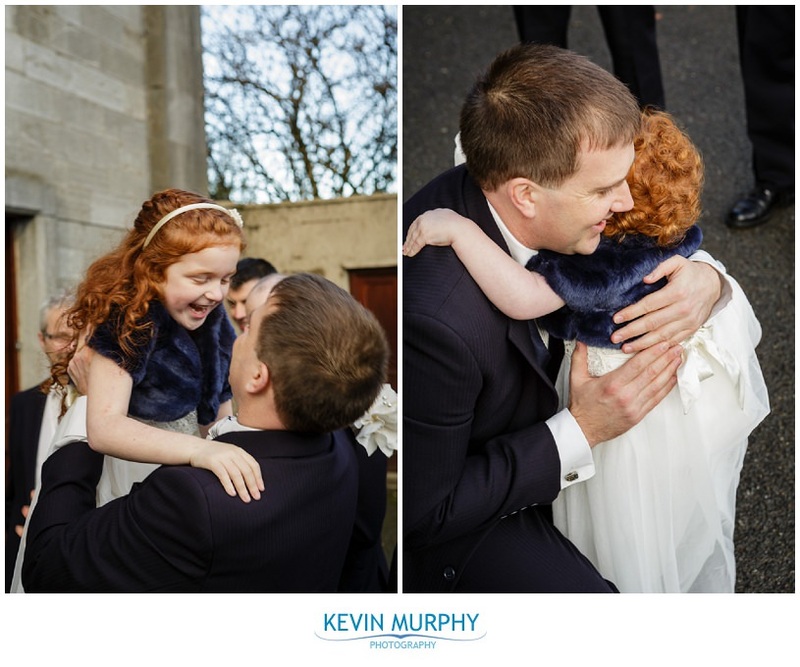 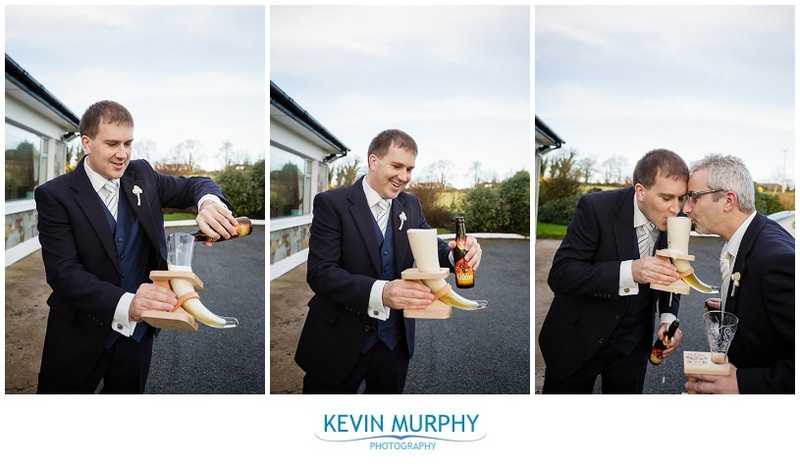 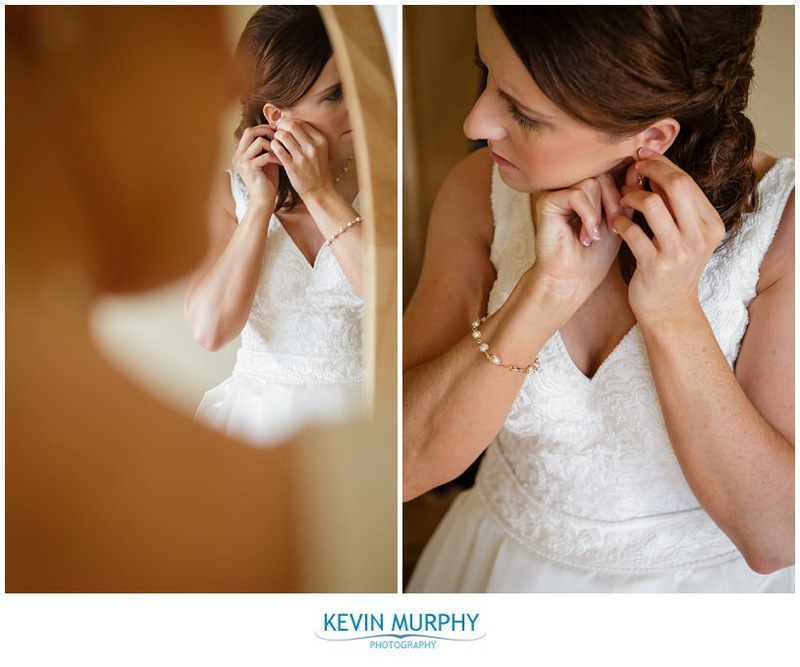 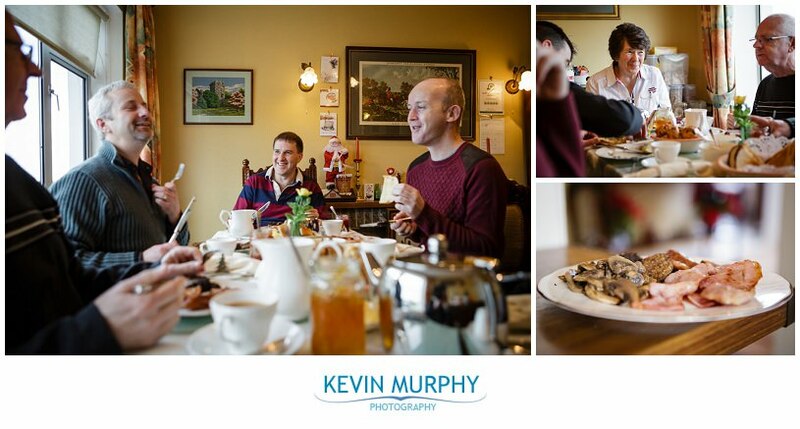 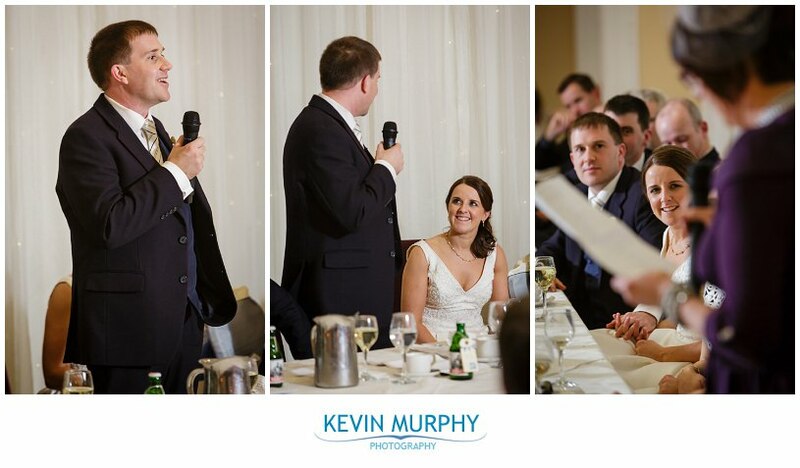 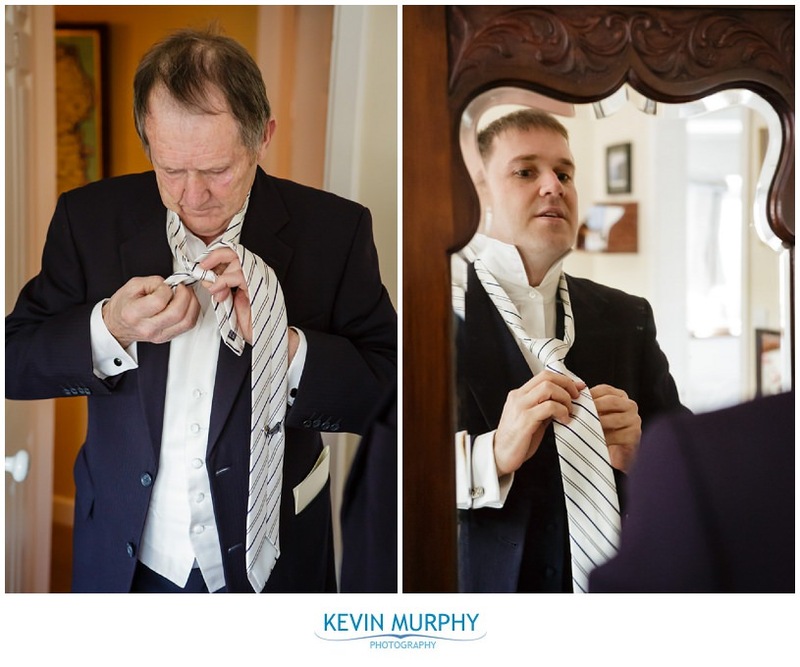 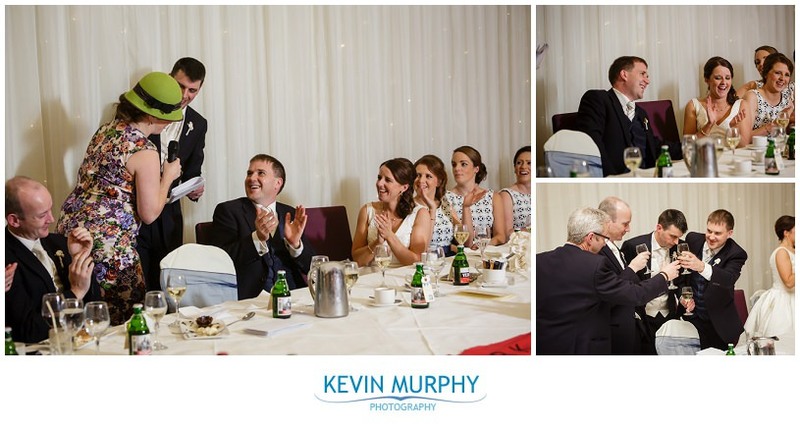 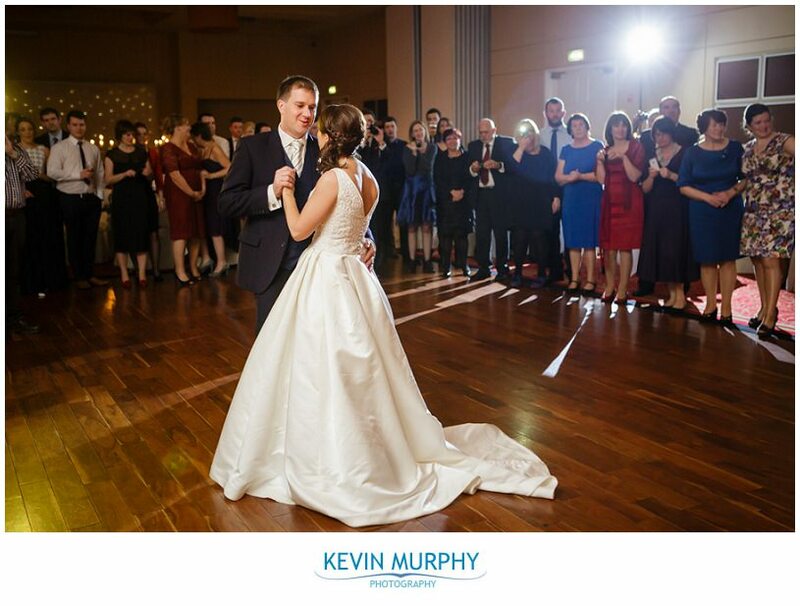 Michaela and Tom were married in Doneraile Church and had their reception in the Charleville Park Hotel. 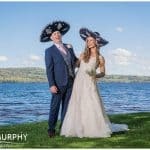 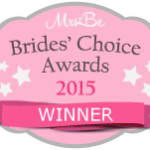 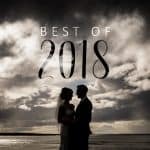 From our very first meeting I knew their wedding was going to be good – even at that early stage they had so many great ideas and little personal touches planned. 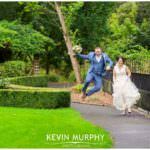 The one catch, of course, is that the more moving parts there are the higher the odds that something will go wrong on the day. 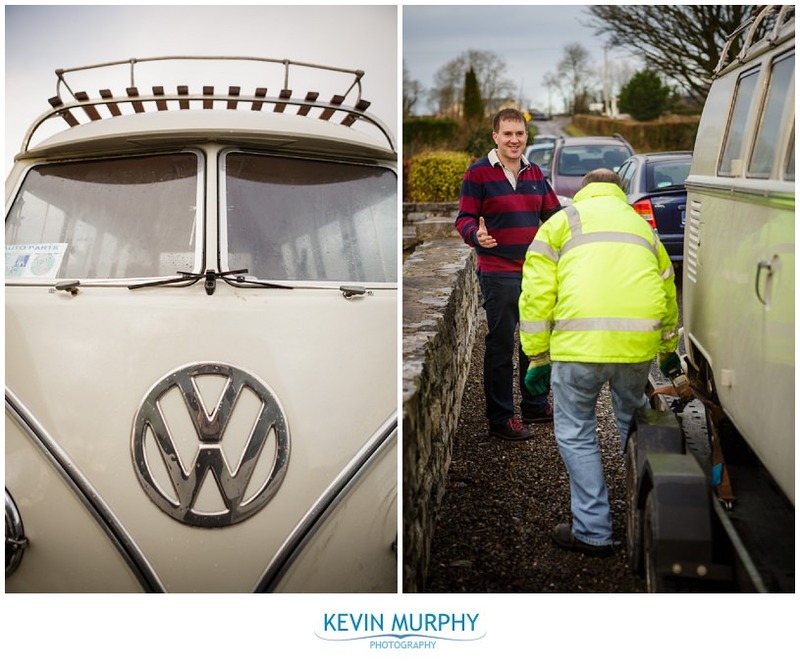 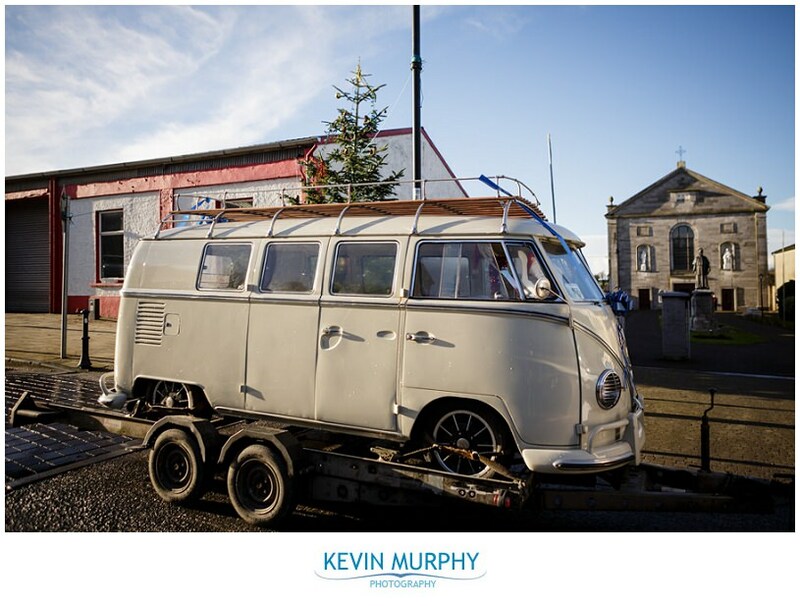 Unfortunately, for Tom and Michaela, one of those moving parts didn’t move – the vintage camper van they had hired! 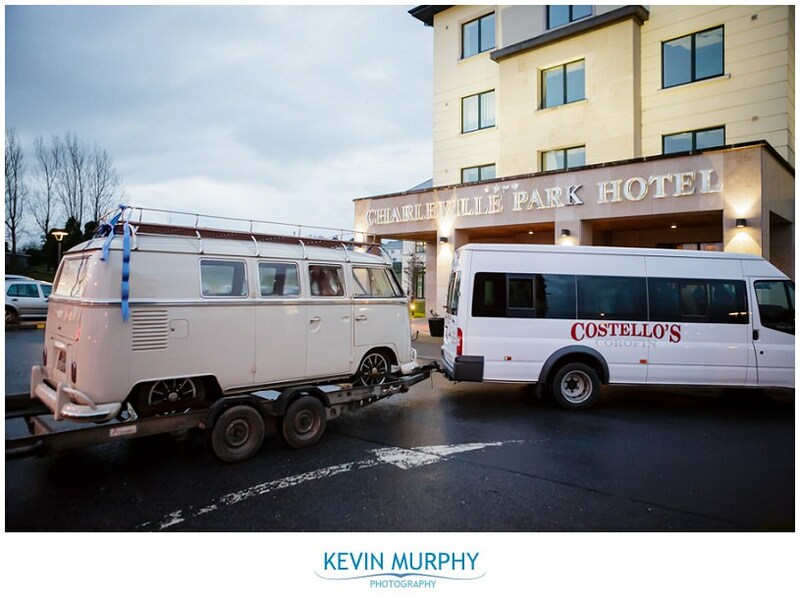 Undeterred, Michaela and Tom made it a feature of their wedding – adding ribbons, putting cardboard cutouts in as the drivers and bringing it with them for the day on a trailer! 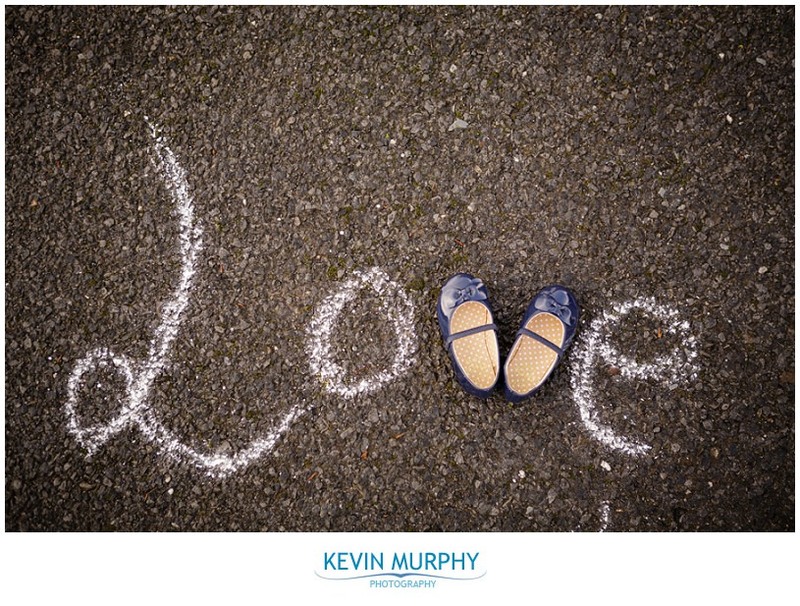 And I loved them for it. 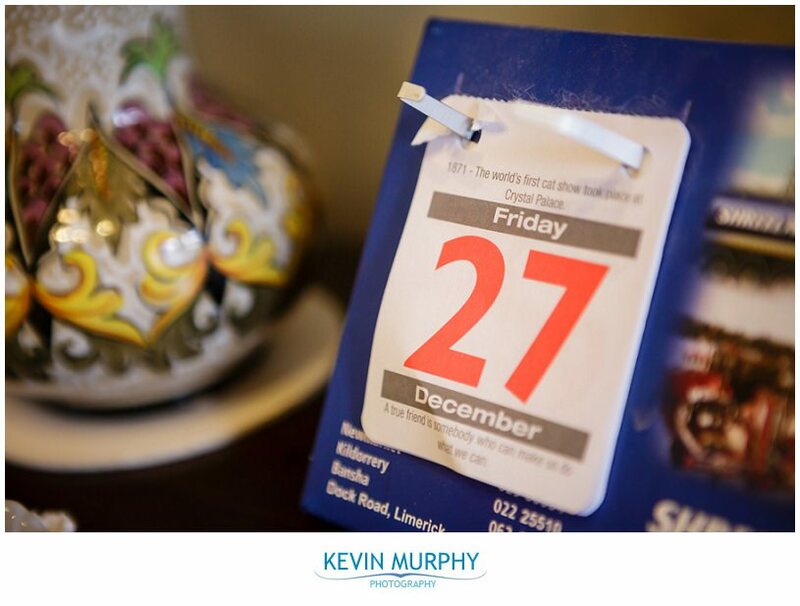 If life gives you lemons, make lemonade! 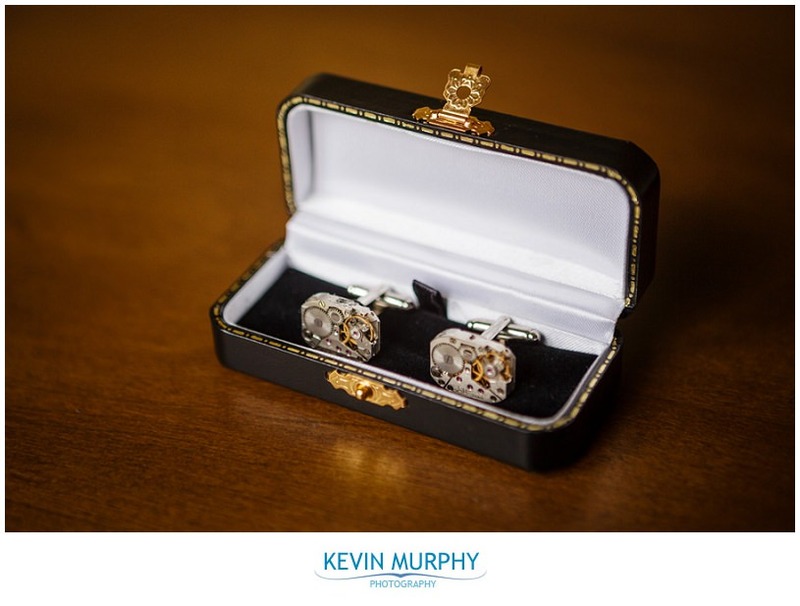 Tom’s cufflinks. 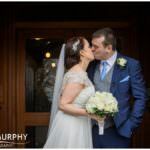 Check them out below, the geeky side of me loved them. 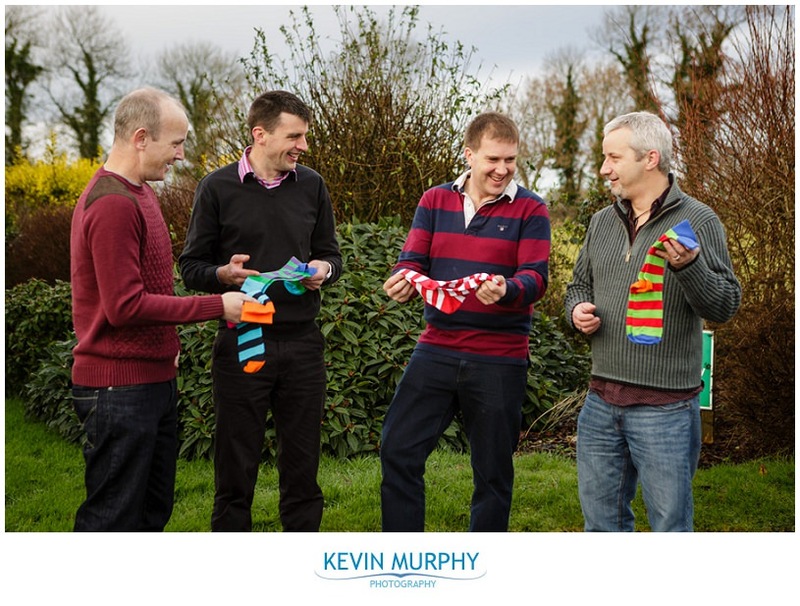 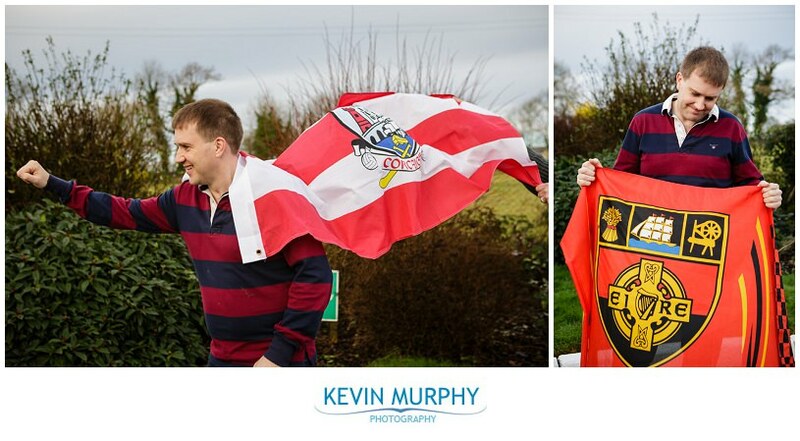 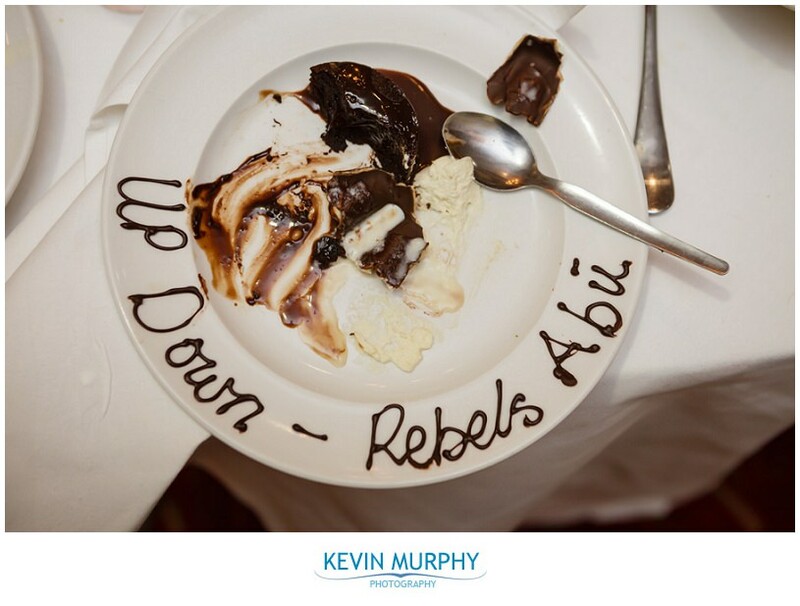 The Cork / Down rivalry! 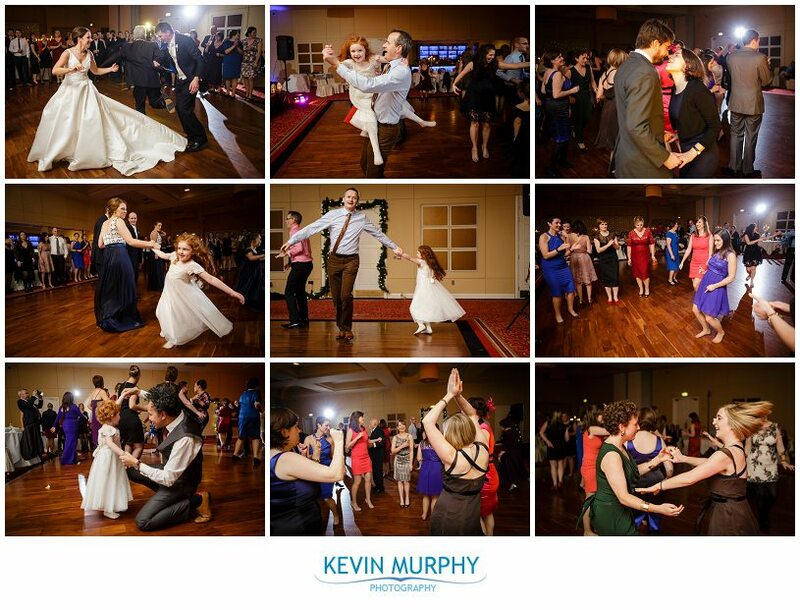 It started before I arrived and I’m sure it continued long after I left! 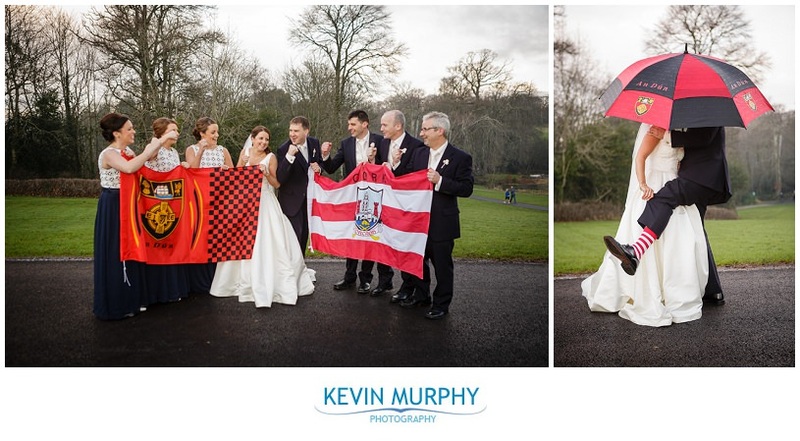 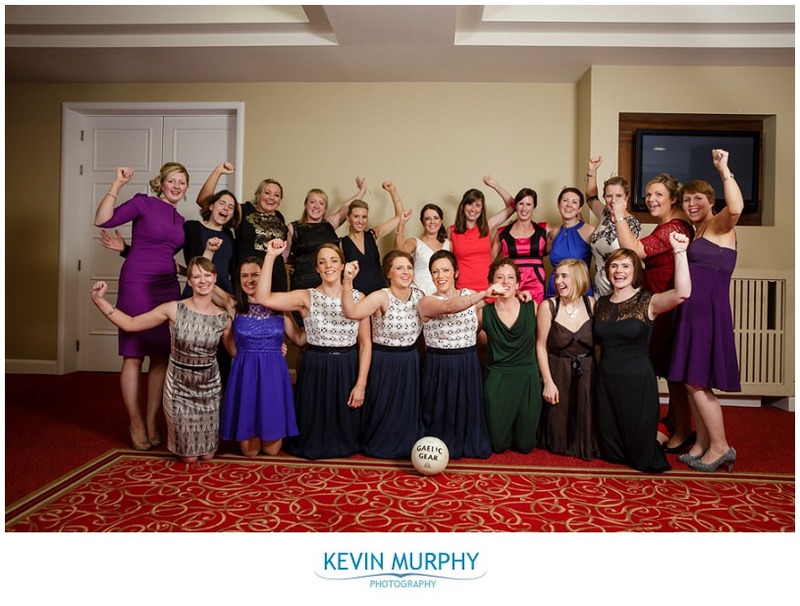 The hooley when Michaela and Tom arrived at the Charleville Park Hotel. 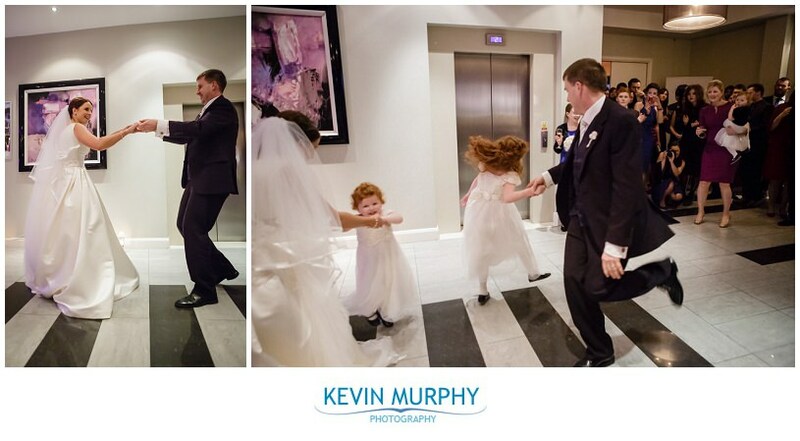 The band from the church had set up at the hotel and they were so good that it ended up with a big ceili in the hotel reception! 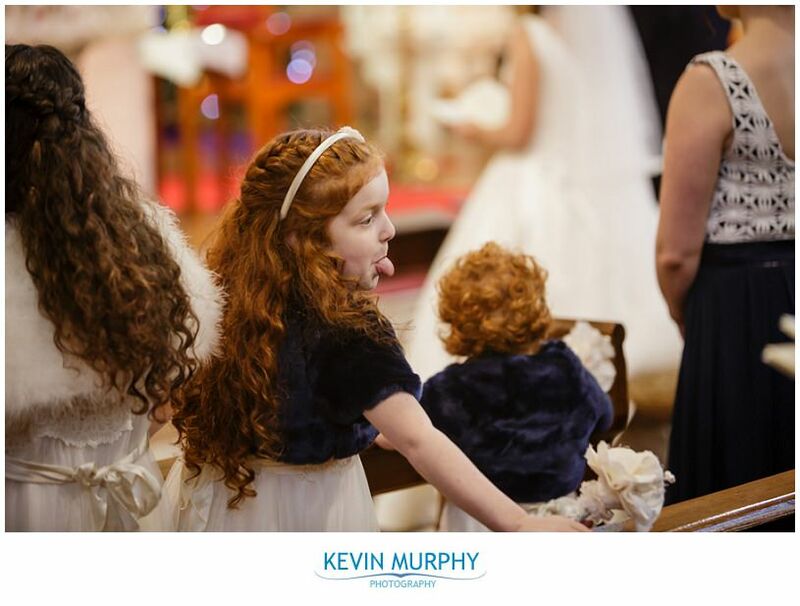 Having presents for all of the children at the wedding underneath the hotel Christmas tree. 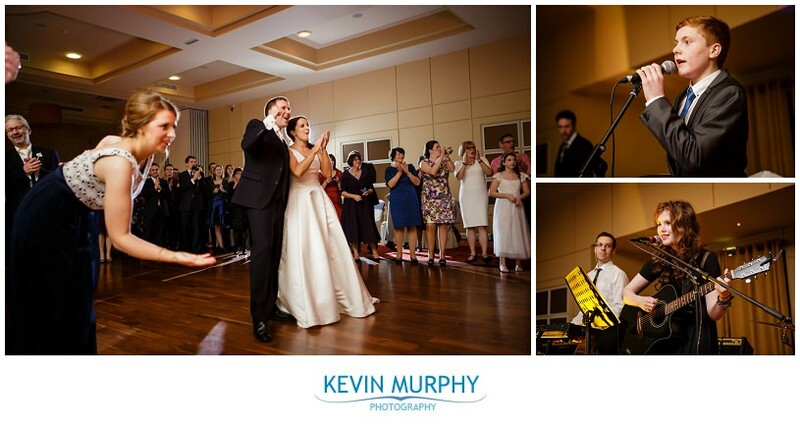 Michaela’s brother and first cousin played a cover of The Lumineers as the first dance song, it was epic.